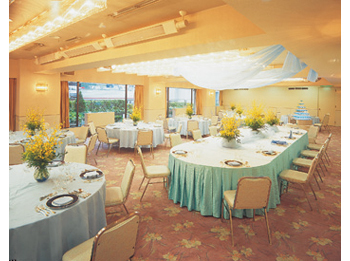 Harumi Grand Hotel provides total relaxation in the quiet environment of Tokyo’s bay area, Harumi. 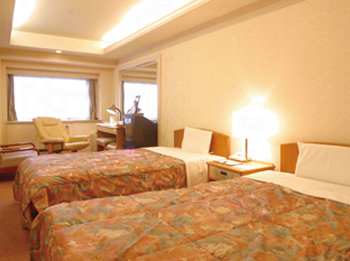 Located close to Tokyo Big Sight and Tsukiji Central Fish Market, the hotel serves as the best base for business. Having good access to popular sightseeing spots, such as Tokyo Disneyland, Odaiba and Pallet Town, it can be used also as a base for Tokyo sightseeing. 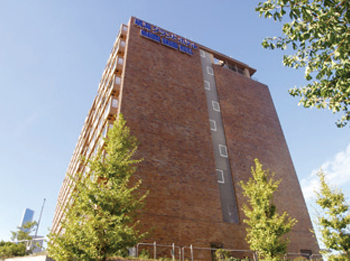 7 minutes walk from Subway Kachidokibashi Station. 15 minutes on bus from JR Tokyo Station bound for Harumi Futo, get off at Harumi San-chome, 1 minute walk. 10 minutes by taxi from JR Yurakucho Station.